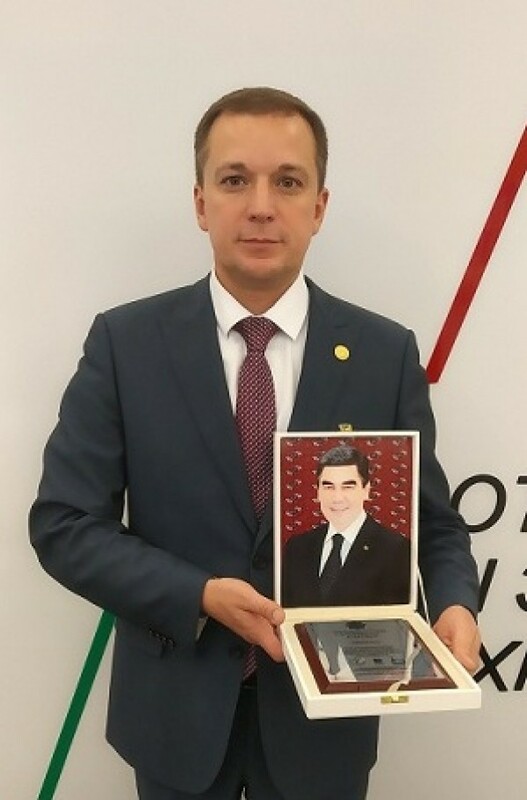 – Turkmenistan, like previous years, had an excellent international forum "OGT-2018". The exhibition and conference became a platform that opened up great opportunities for exchange of views. The expositions of the concerns of the oil and gas complex of Turkmenistan demonstrated the great success of your country in the fuel and energy sector. Our company is actively cooperating with Turkmenistan in some areas. "Tatneft" has successfully carried out work to repair wells at the Goturdepe field in the Balkan region. We hope that in the future our reliable partnership with Turkmenistan will gain a wider scale. At the end of the forum, our company was awarded a diploma for the 2nd place in the nomination "the best design of the exhibition stand and advertising material", which made us very happy. I wish Turkmenistan even greater success in all its undertakings.